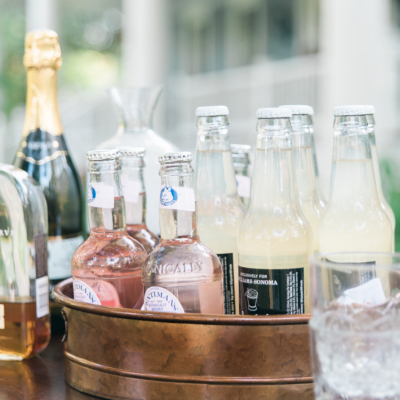 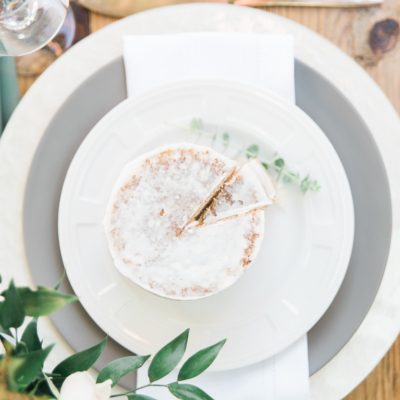 As a Charlotte Wedding Planner, I like to do inspiration photo shoots in order to let my creative juices flow! 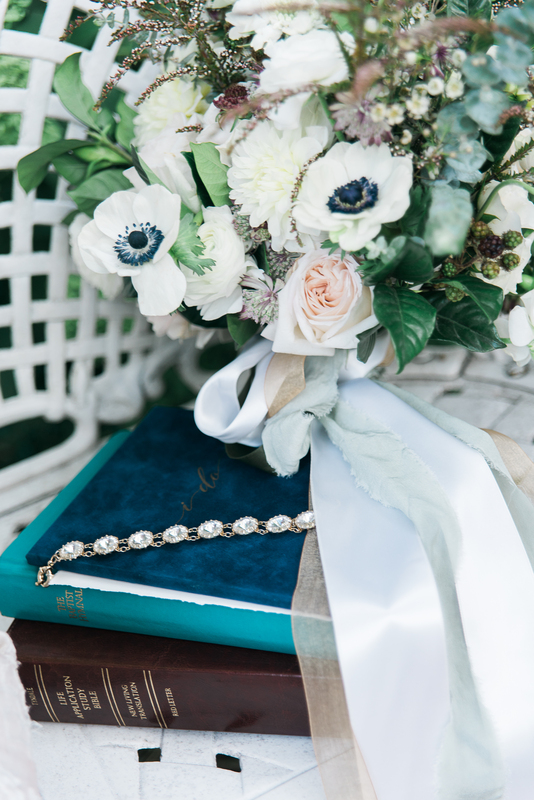 They help me to show off new trends to brides and to show the extent of the design I can create. 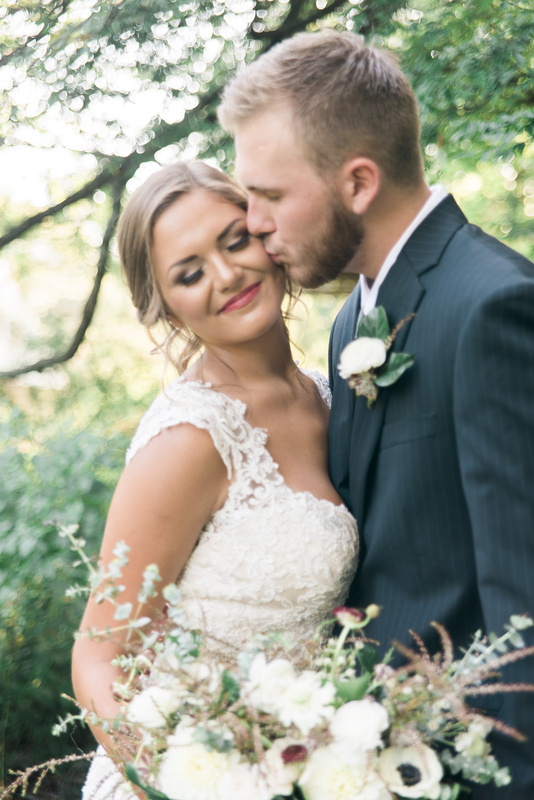 So I had a crazy idea for Stefanie and am so glad she went with it! 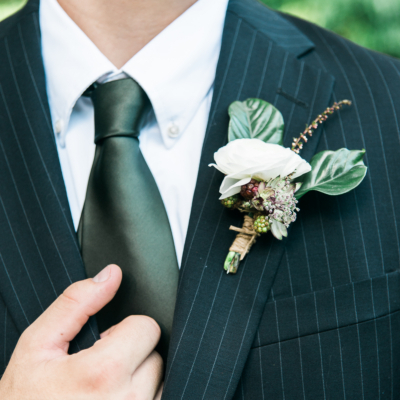 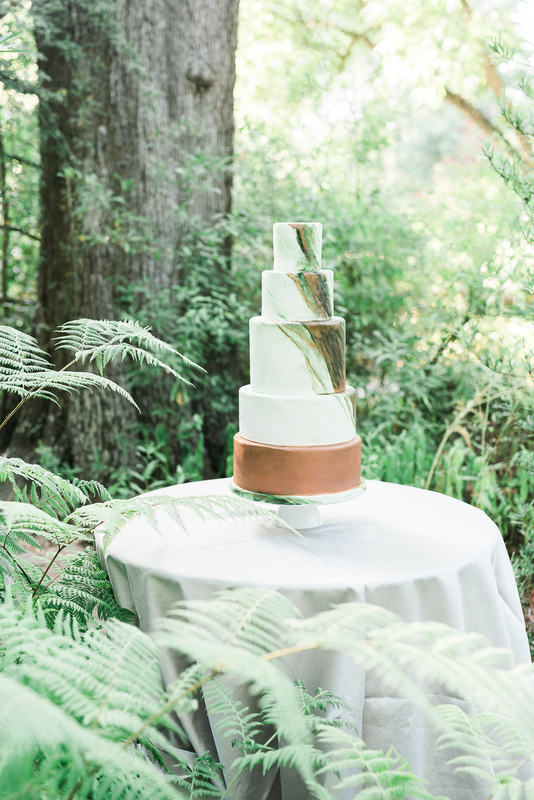 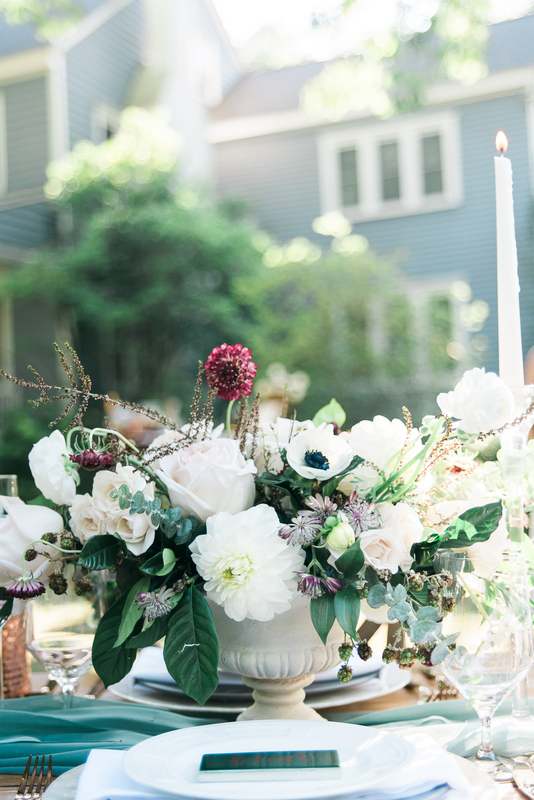 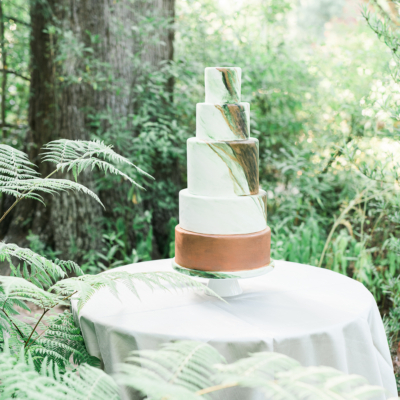 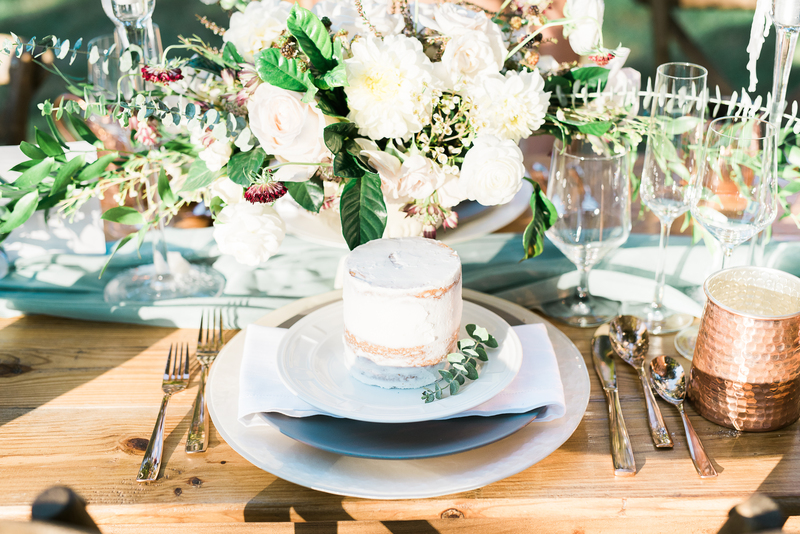 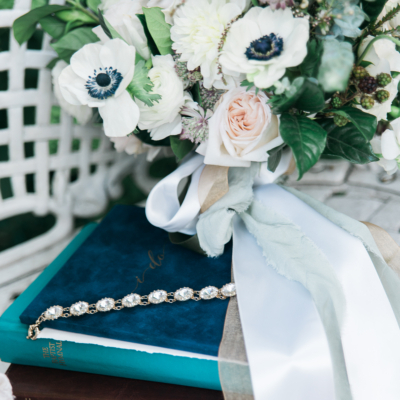 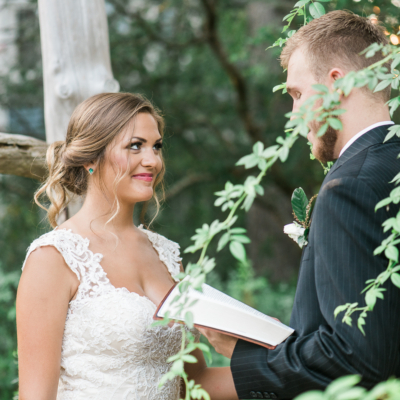 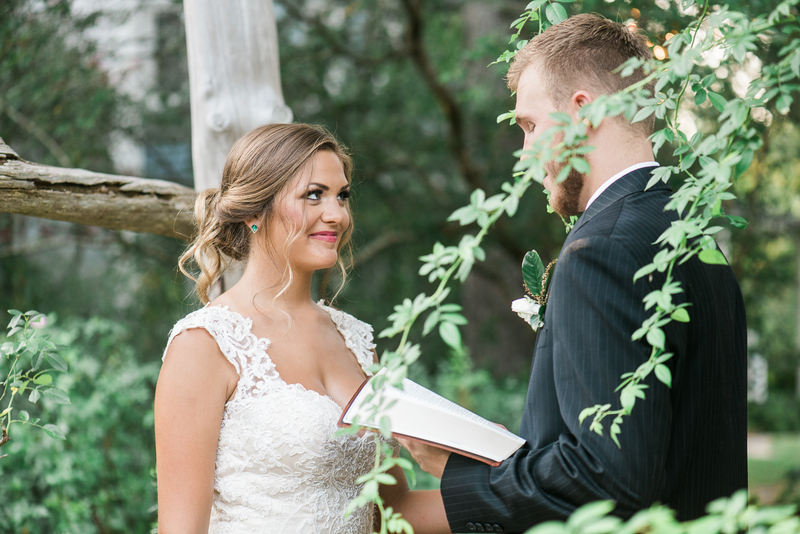 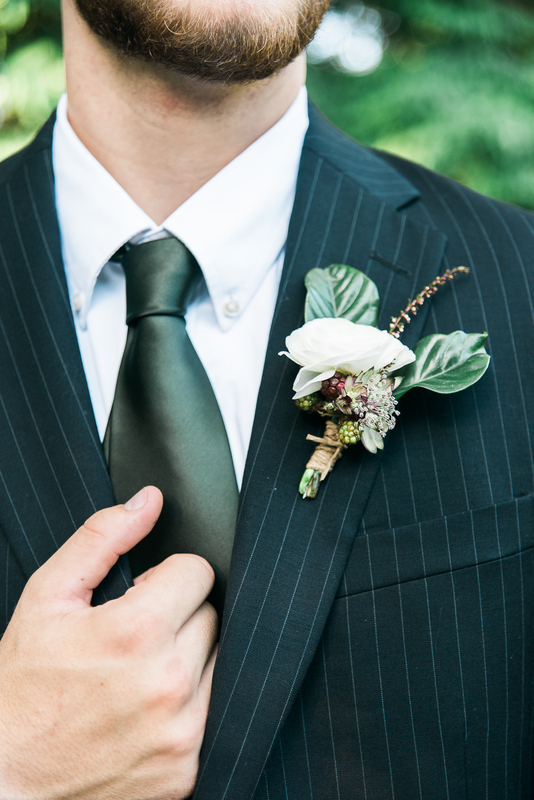 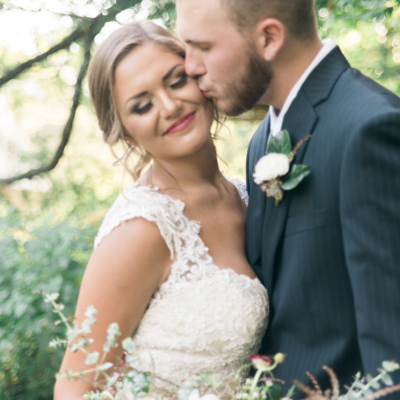 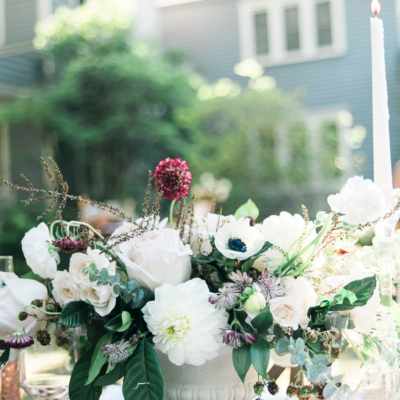 This is my favorite styled shoot do date and I LOVED how everything turned out. 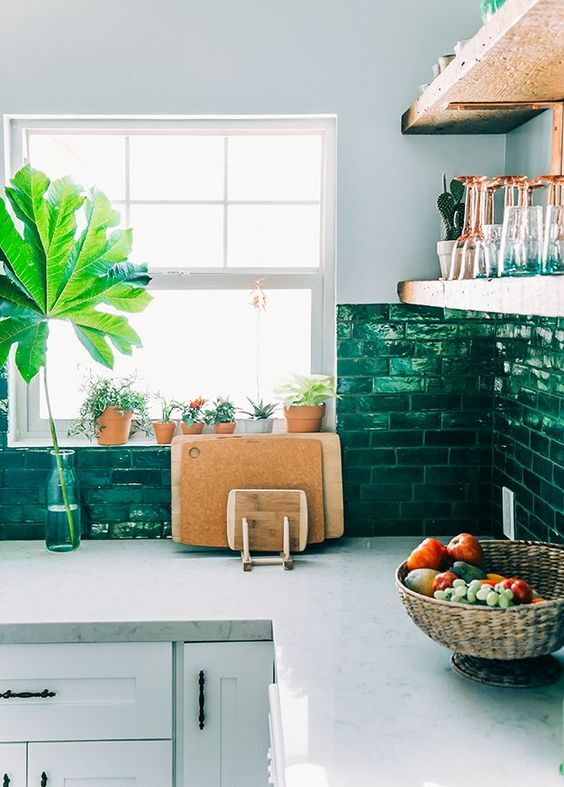 I saw this photo of a kitchen (interior design is somewhere I find a lot of inspiration) and designed the shoot around the feel of the photo: Inspiration Photo. 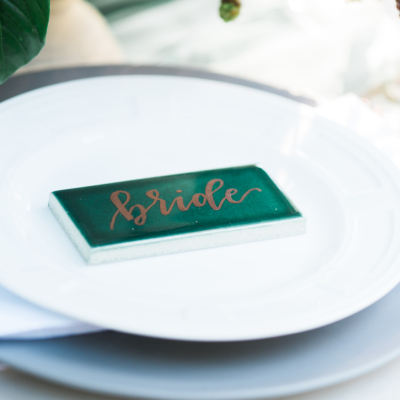 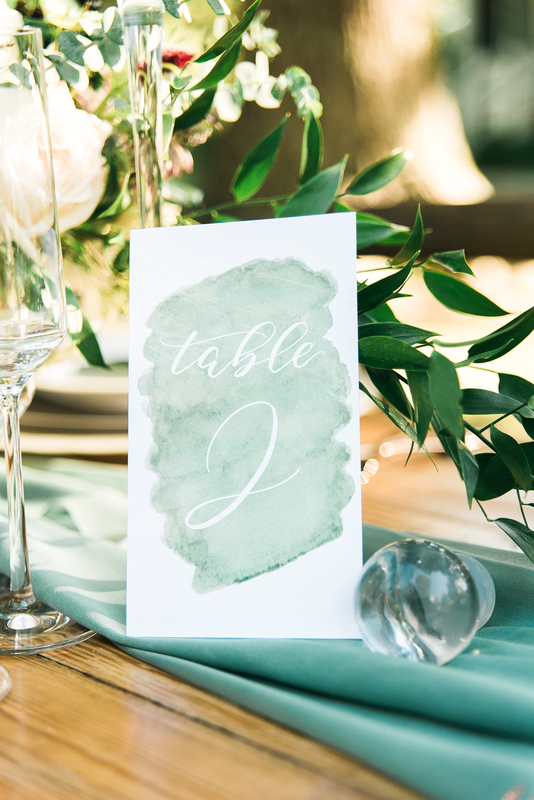 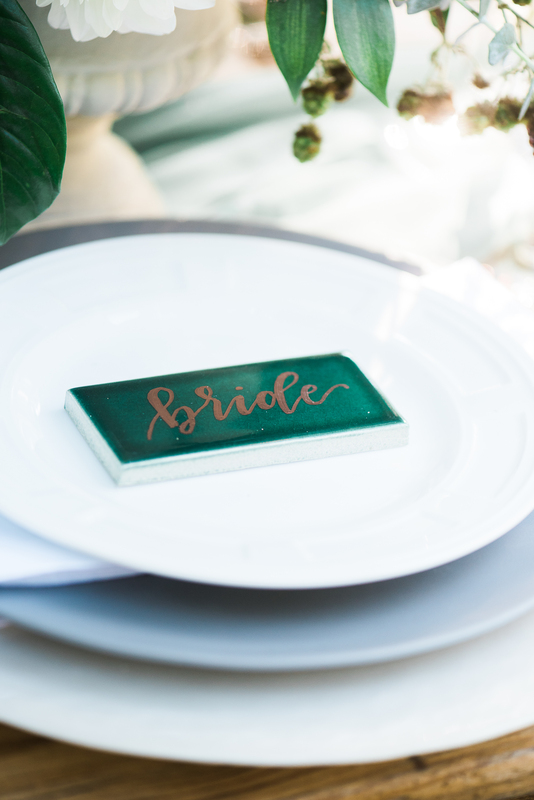 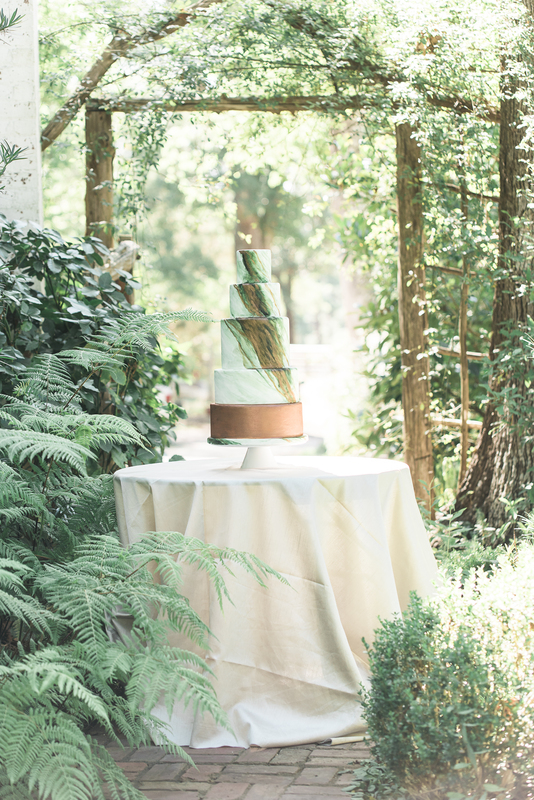 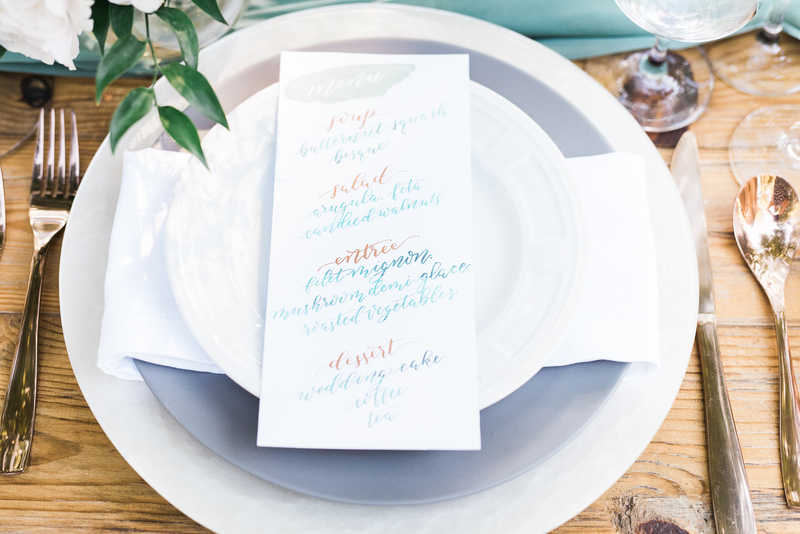 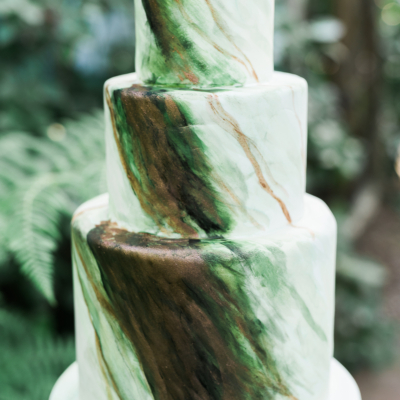 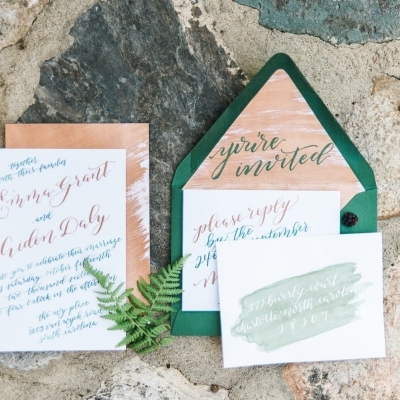 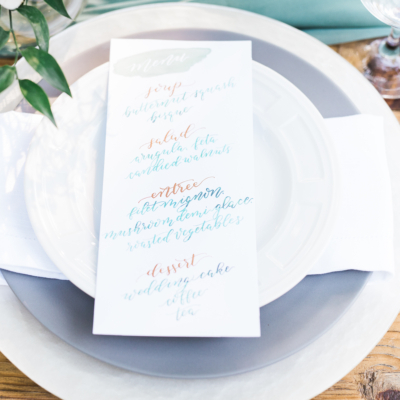 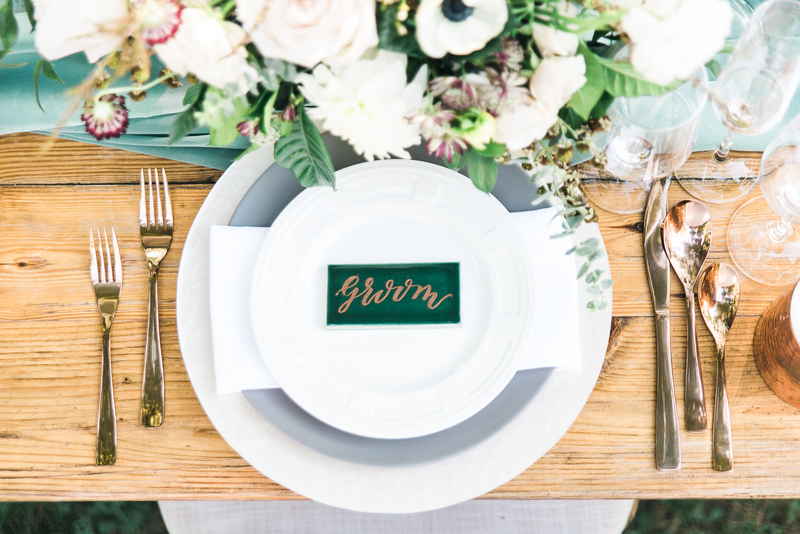 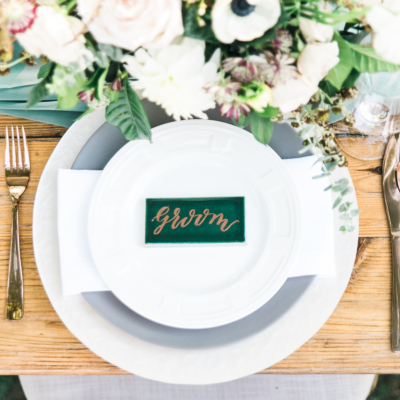 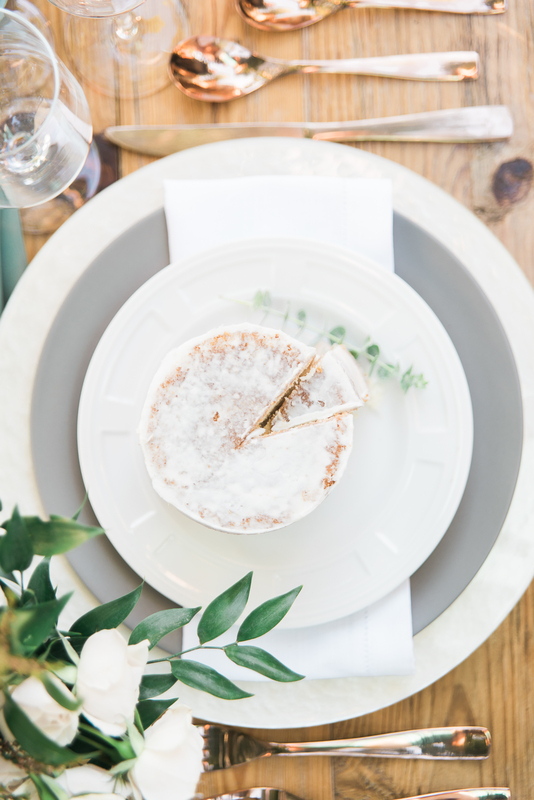 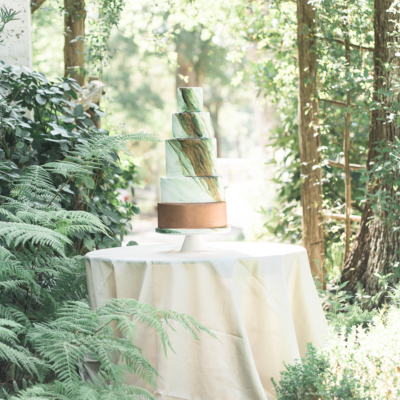 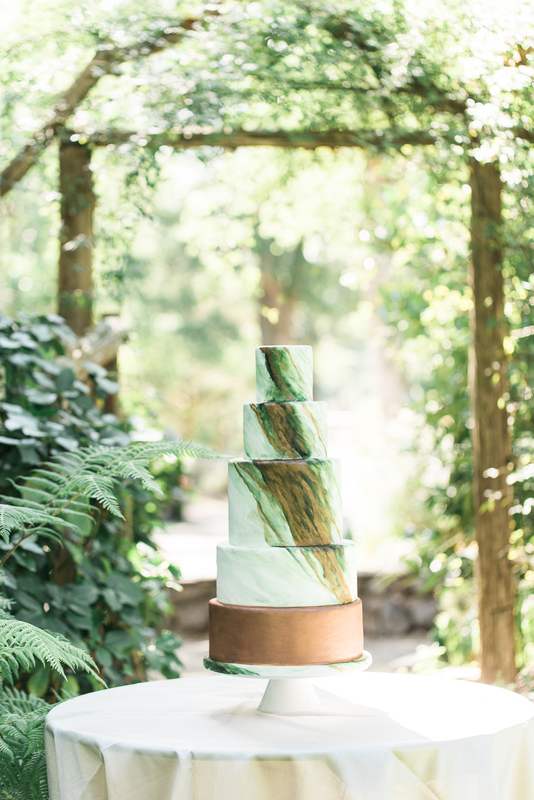 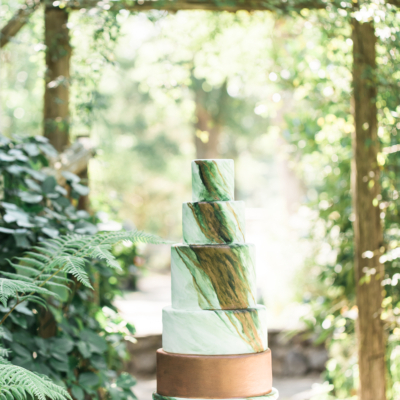 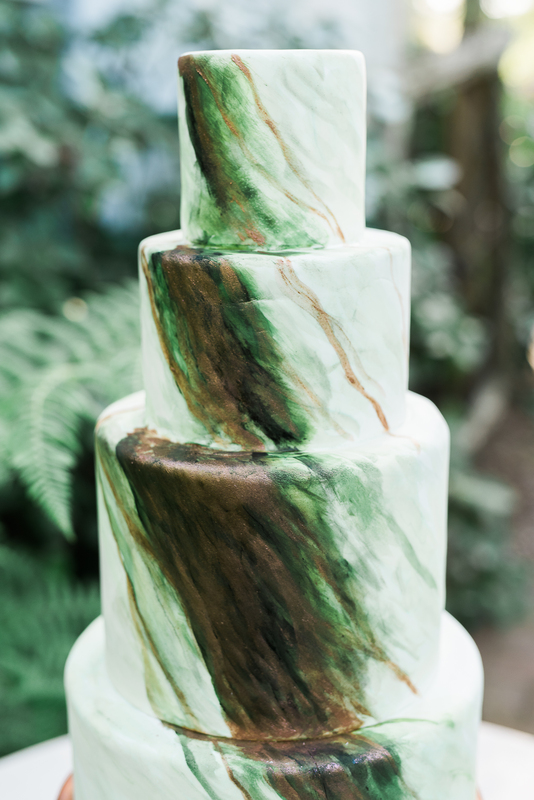 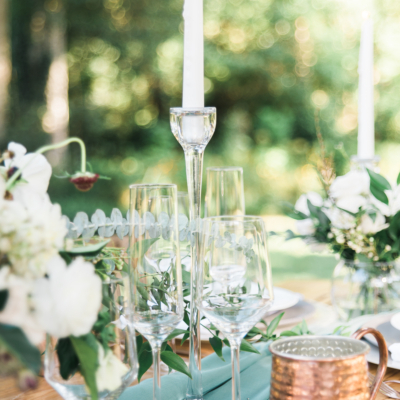 We drew from our original inspiration from the green backsplash–literally using that element of emerald green glass tiles as our place cards. 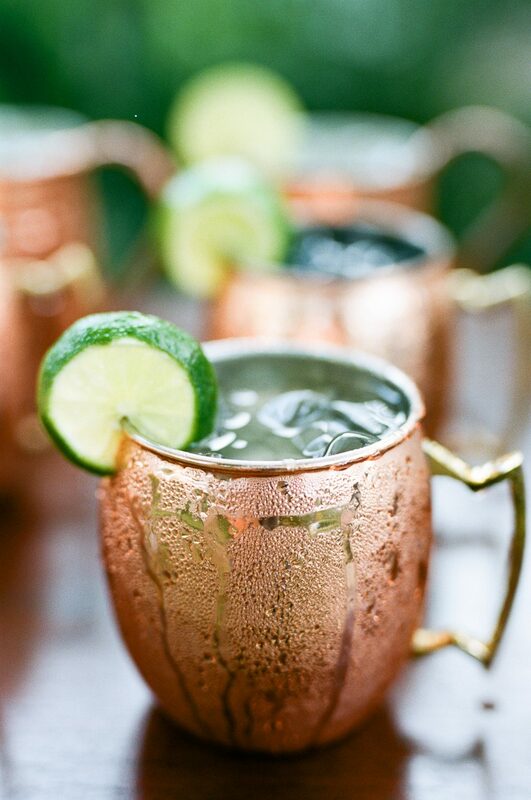 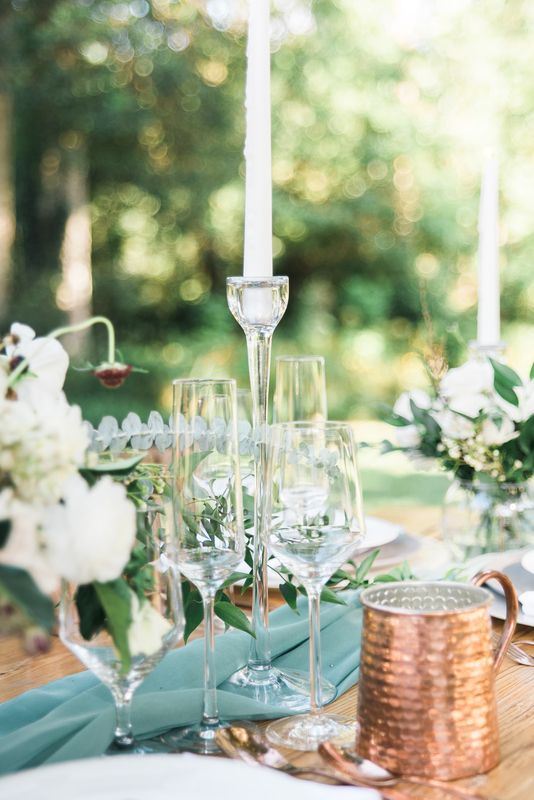 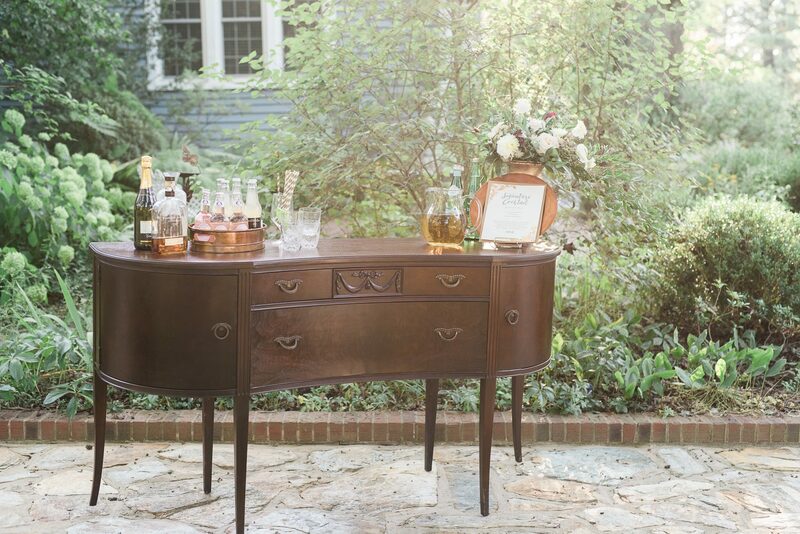 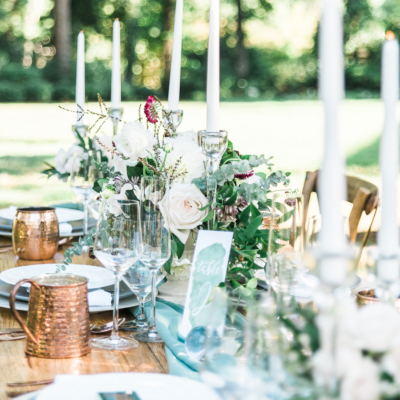 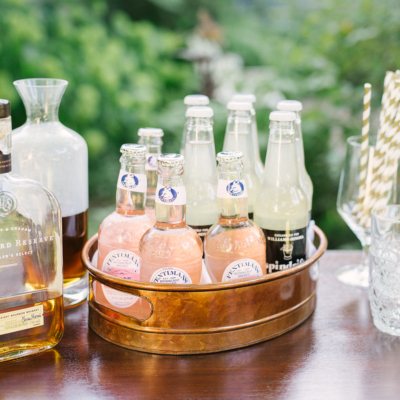 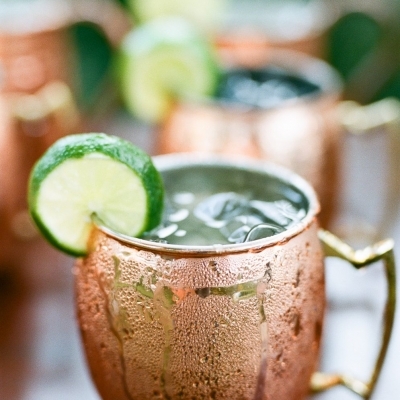 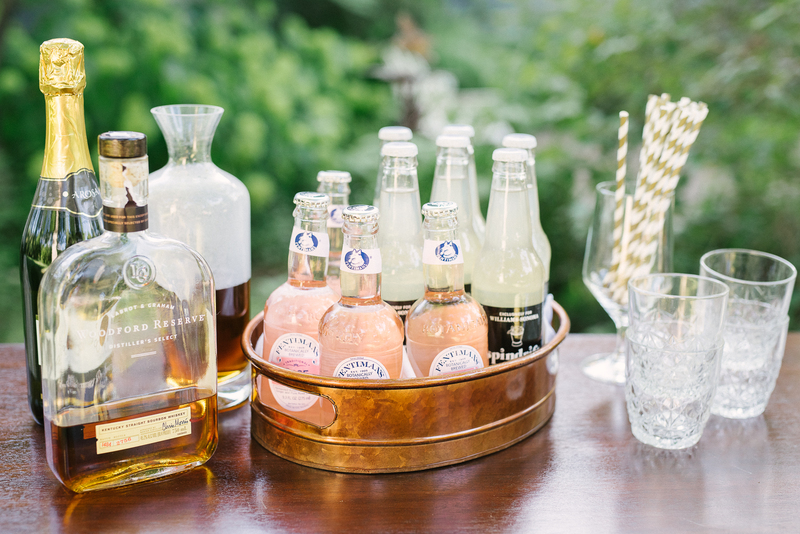 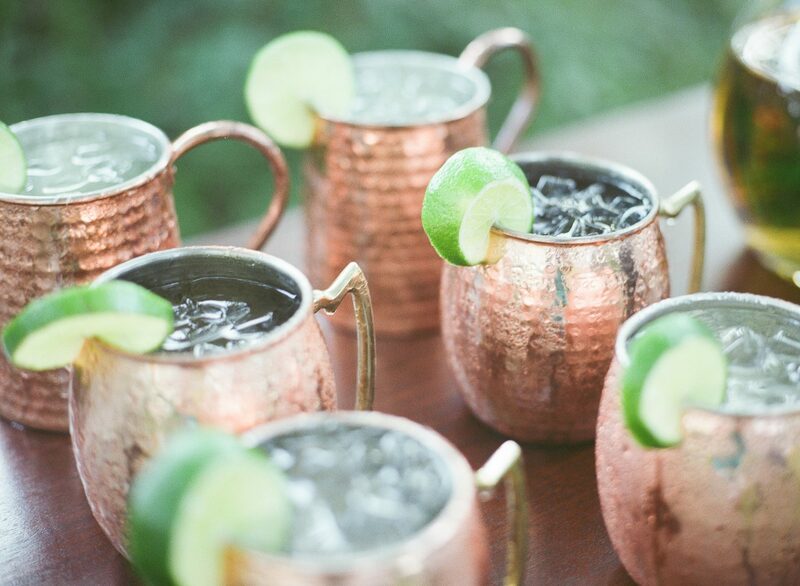 Stefanie and I loved that copper was a staple element for the fall season and utilized that in our barware. 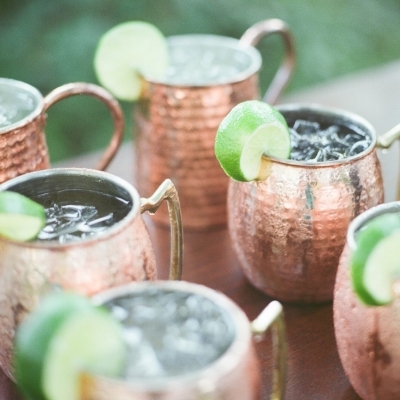 Copper is also very on trend in the metallic category for this year! 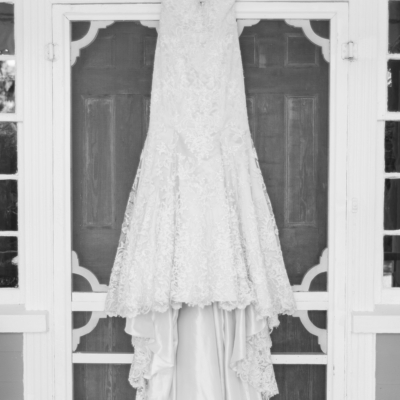 The bride’s dress was simplistic in shape, something we felt suited the space, mood, and intimacy of a small elopement. 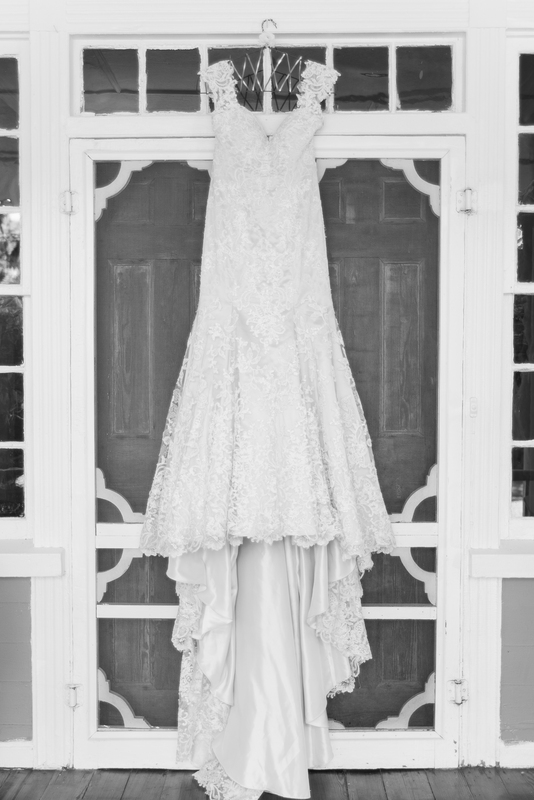 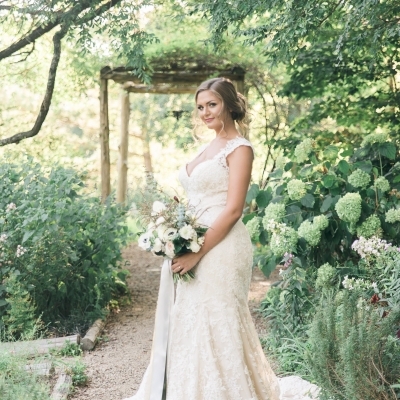 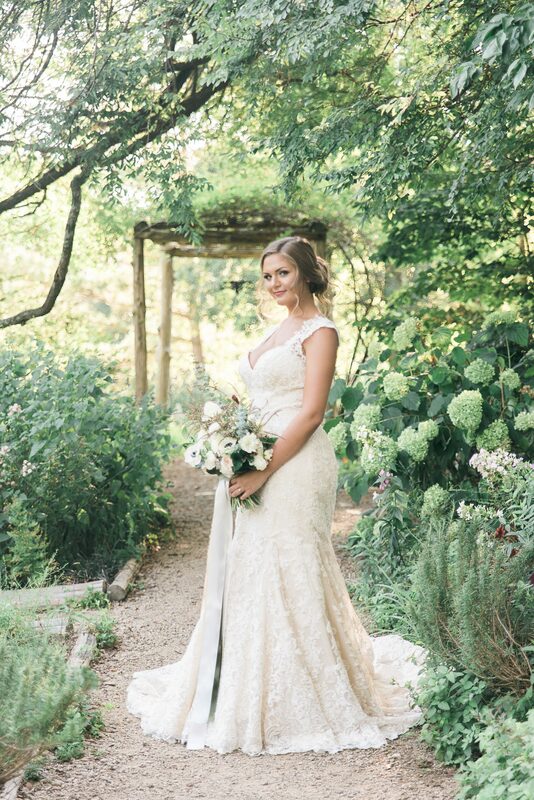 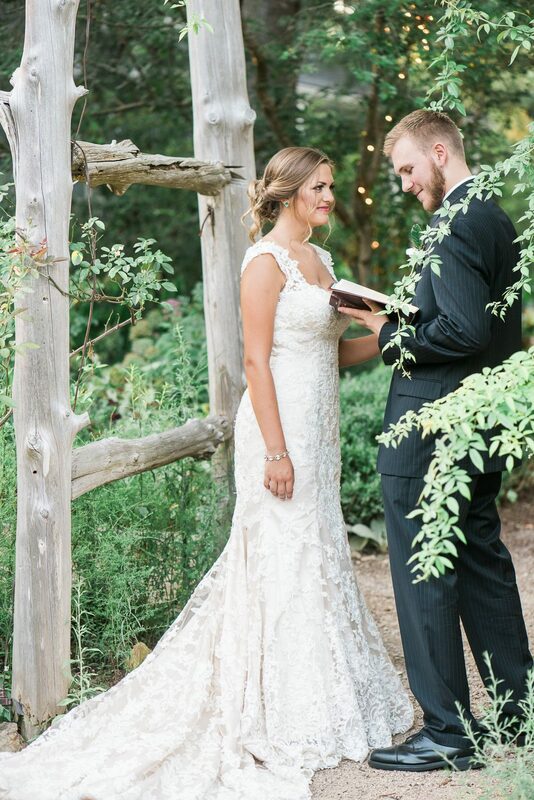 It was also very classic with a sweetheart neckline and lace details, a very southern bride’s dress through and through, going along perfectly with our setting and our theme for the day. 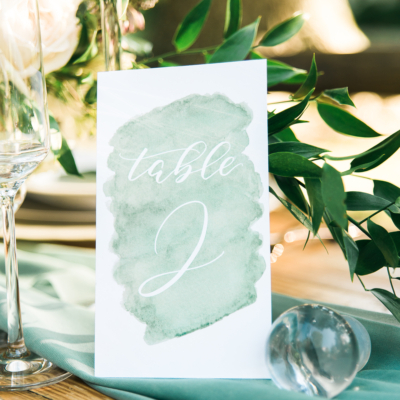 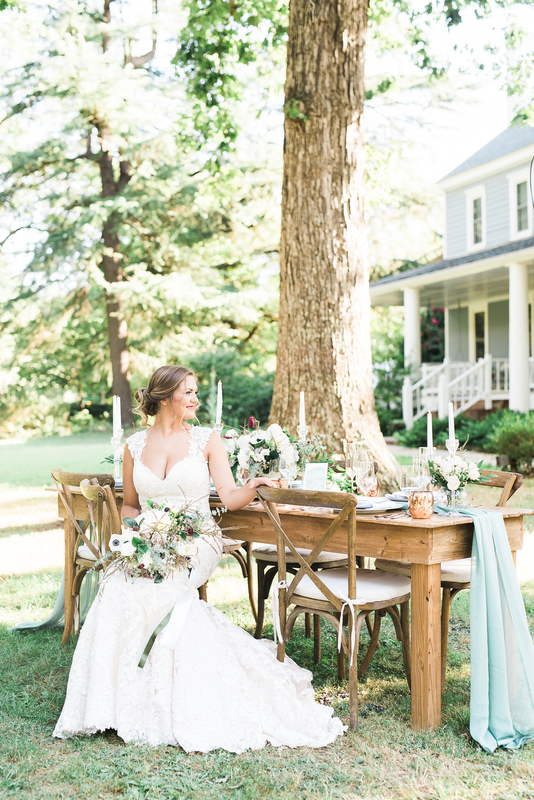 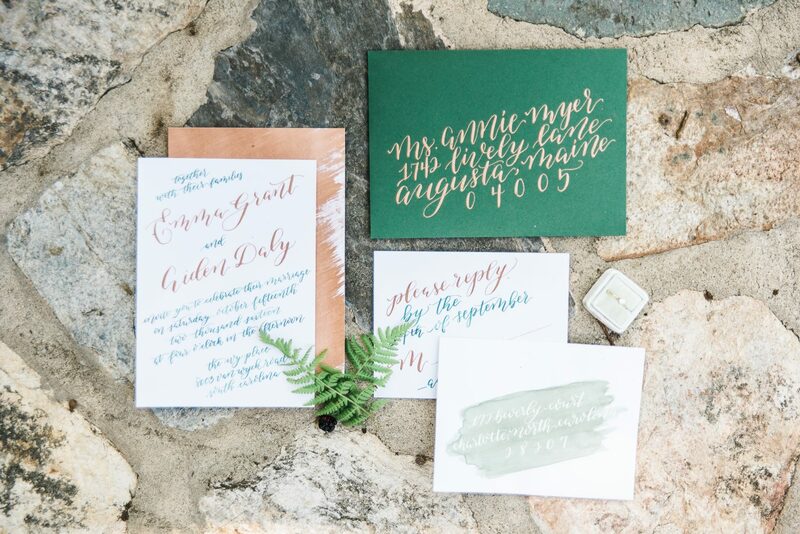 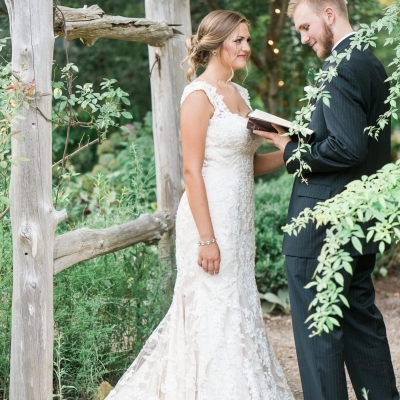 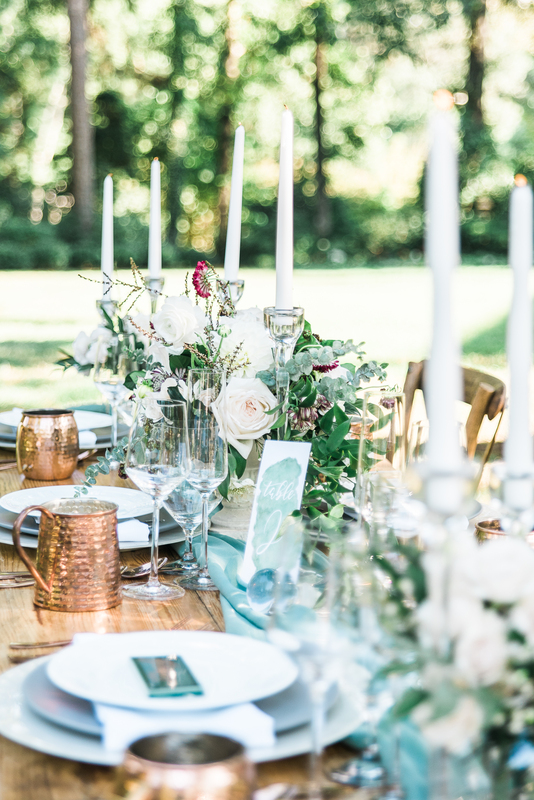 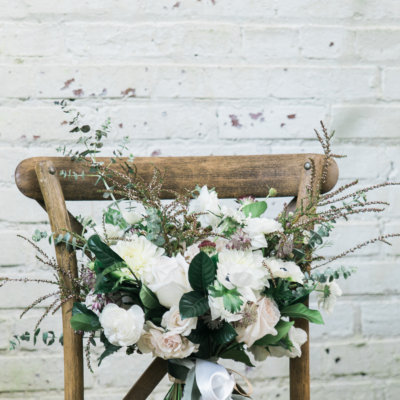 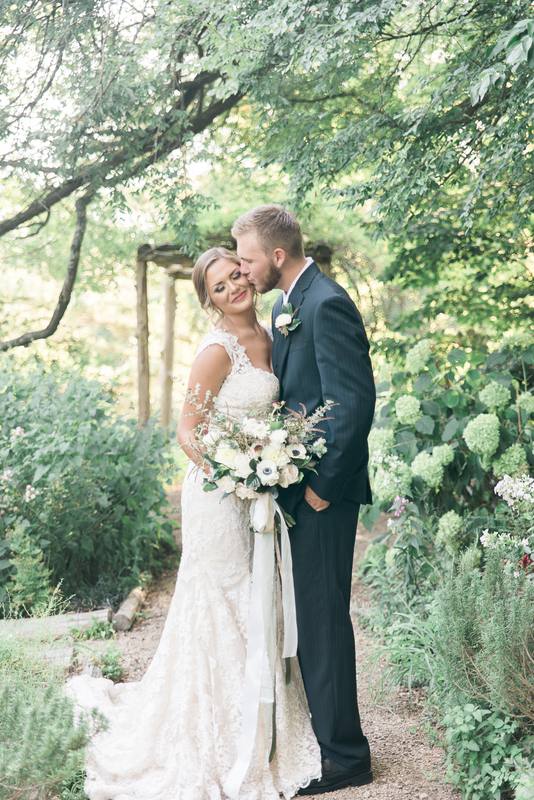 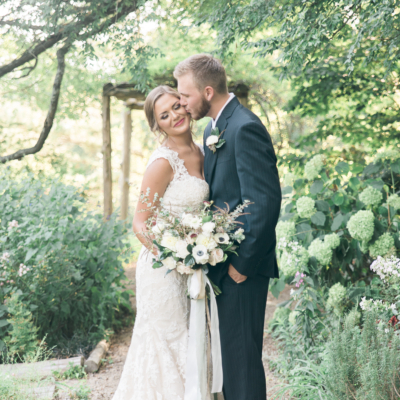 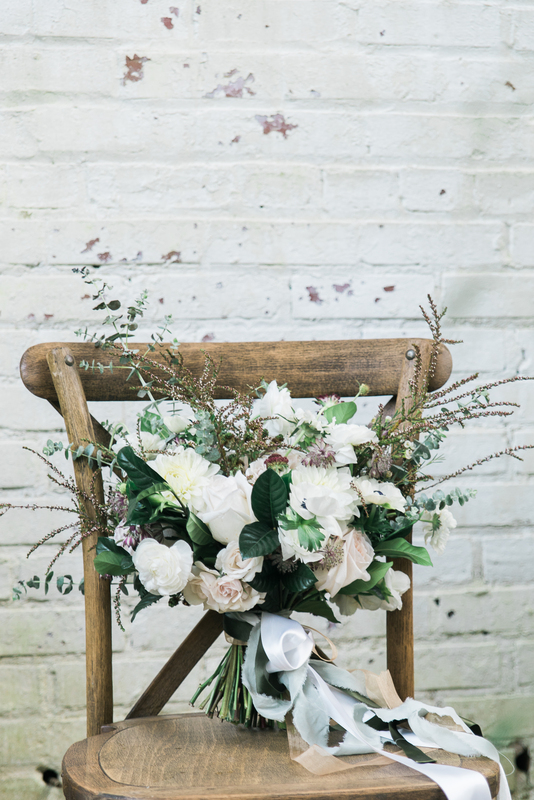 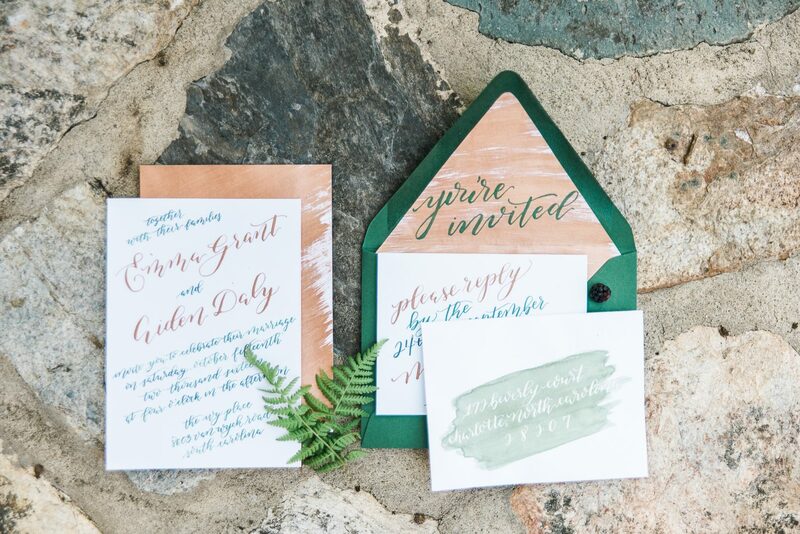 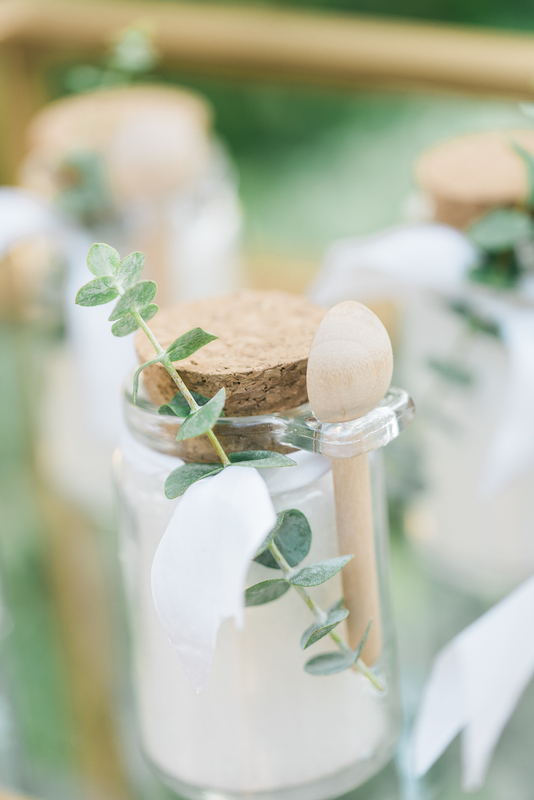 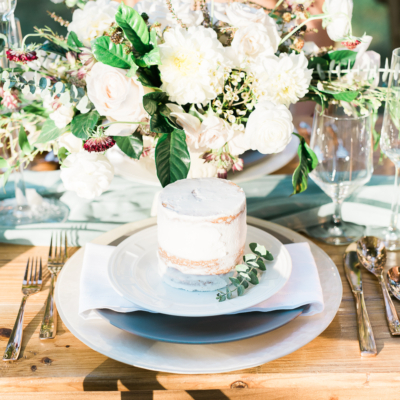 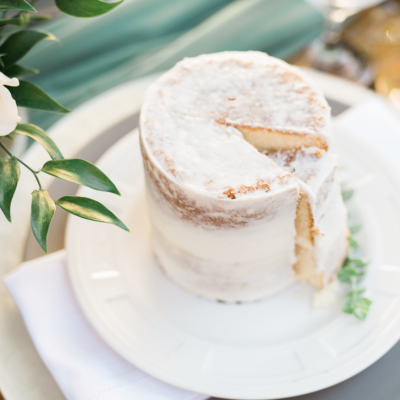 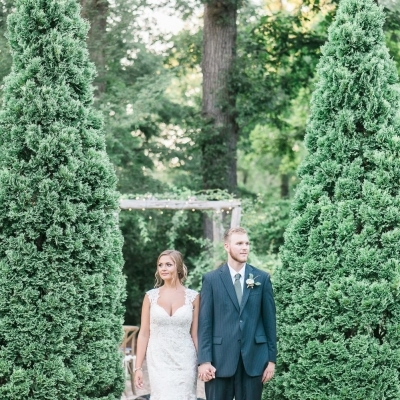 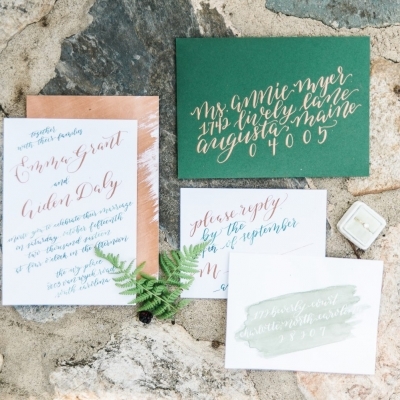 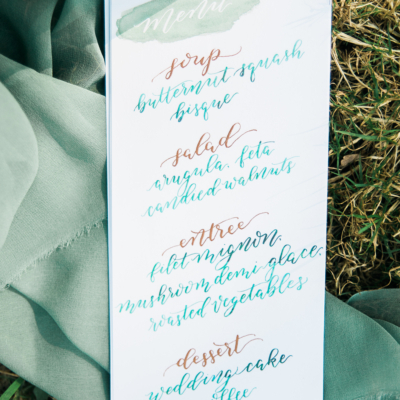 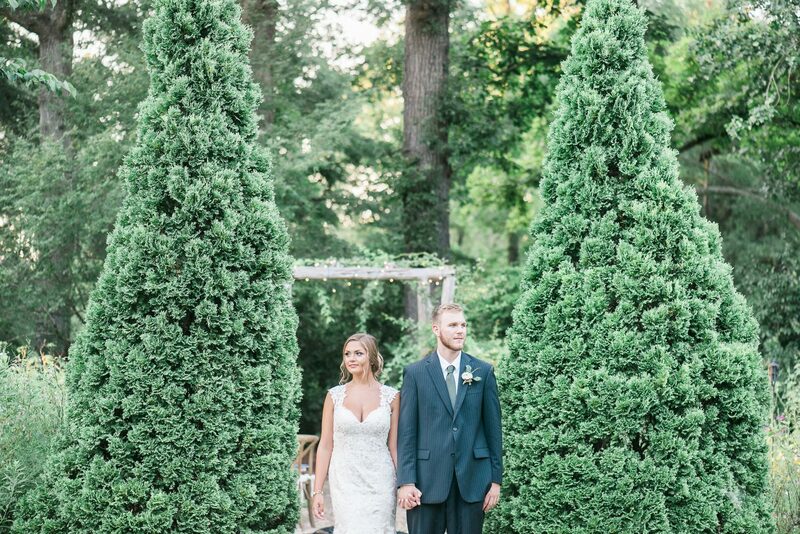 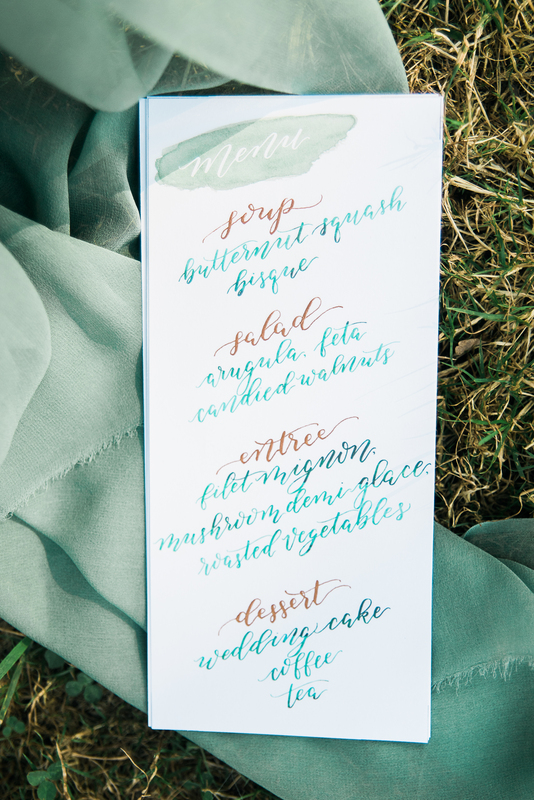 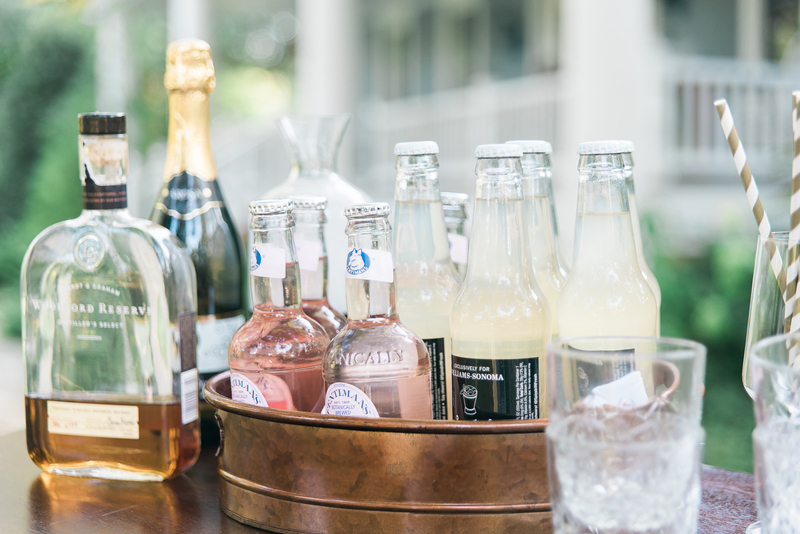 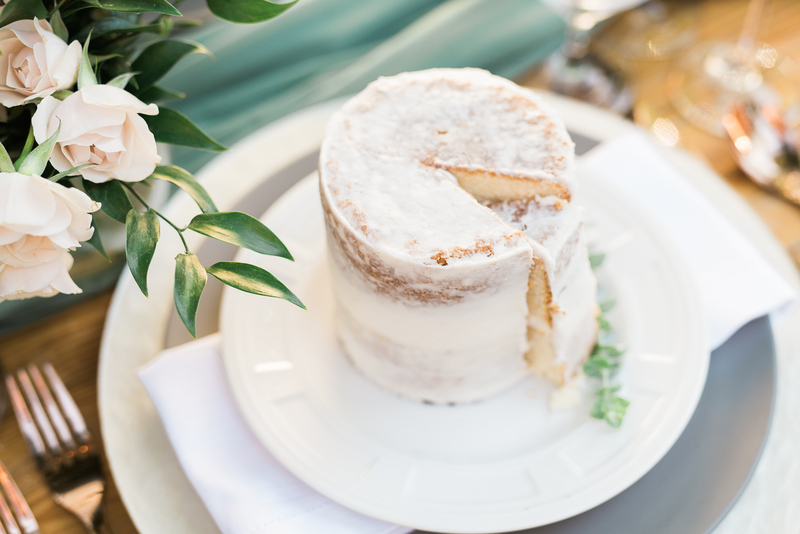 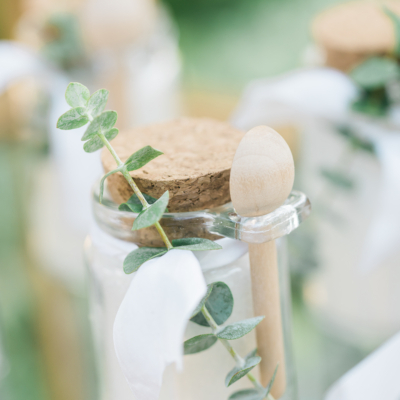 Being that the venue, The Ivy Place located in Lancaster, SC and a part of the greater Charlotte area, is a beautifully secluded and historic working farm & wedding venue, we wanted to downplay any rustic notes associated with a farm wedding. 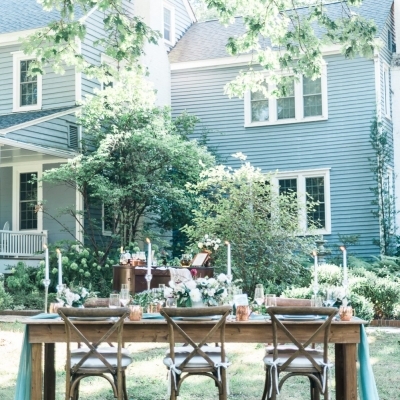 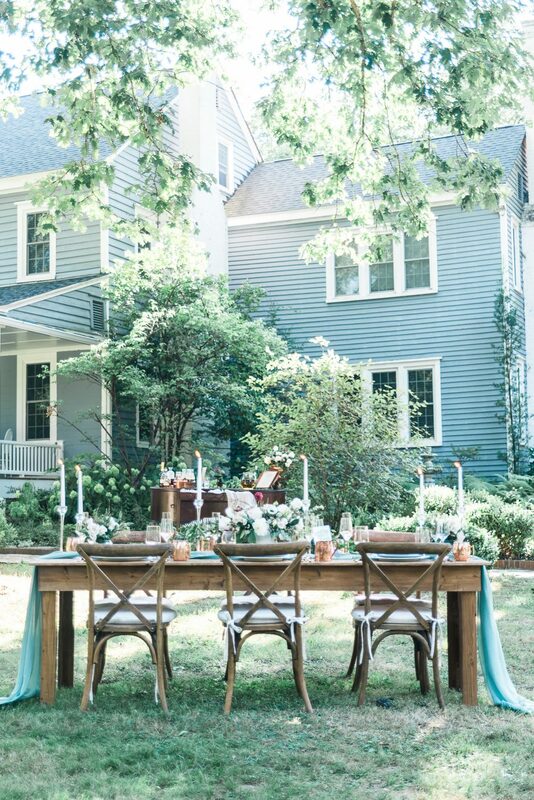 While nodding to the history of the land by using a wooden farm table from the property, and setting it gracefully on the house’s front lawn, we tried to balance history, legacy, and modern elements. 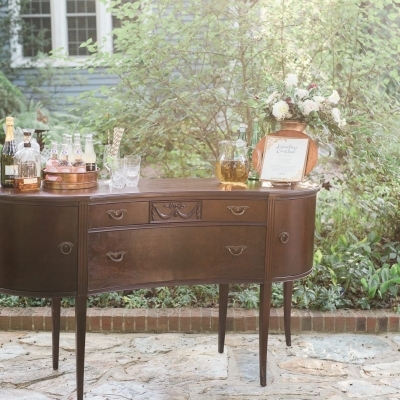 CE Rental provided us with everything necessary to set up a table that would graciously host 6, and we borrowed my credenza from to create a small bar. 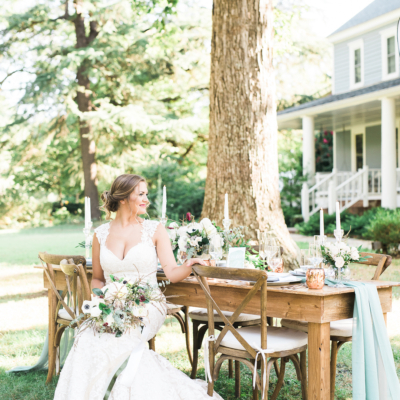 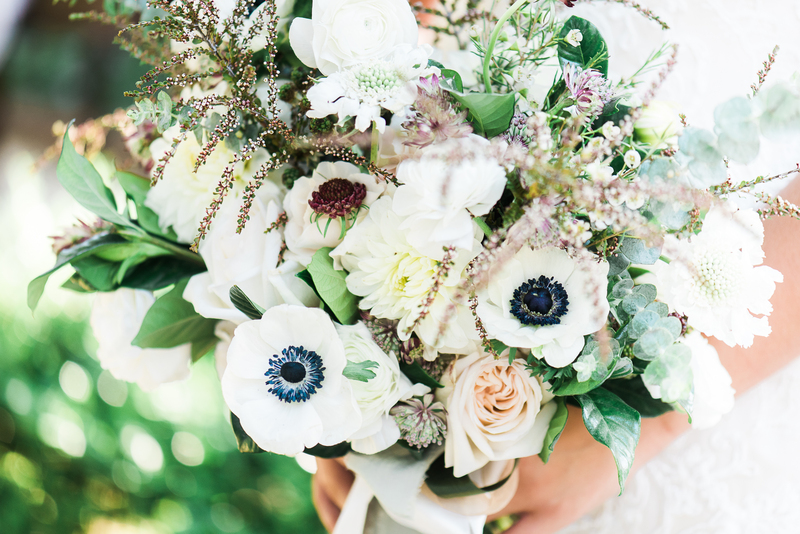 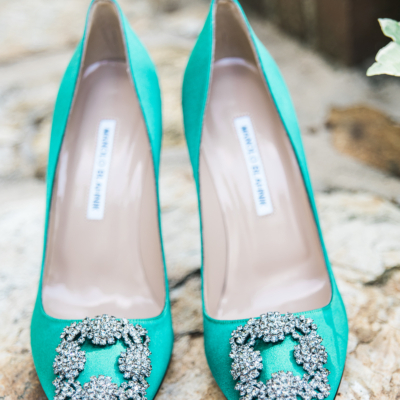 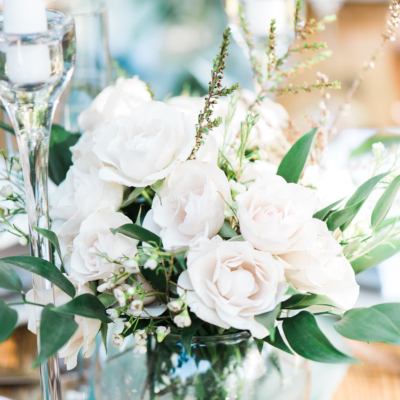 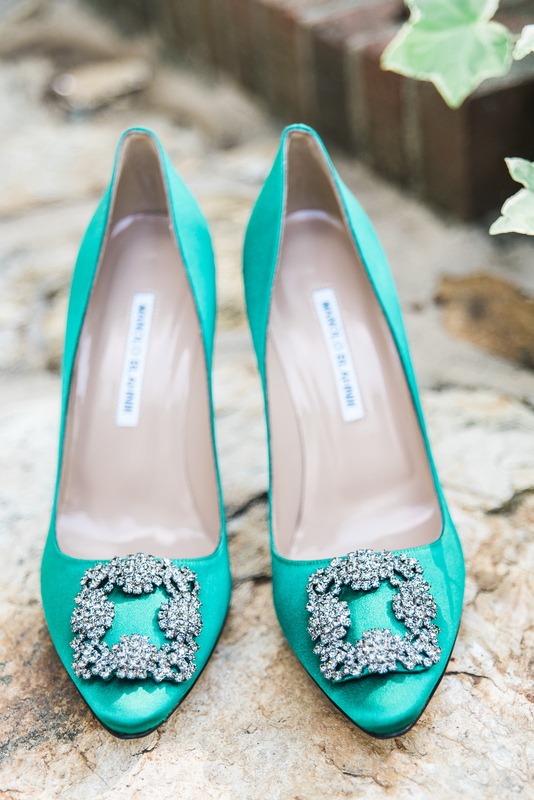 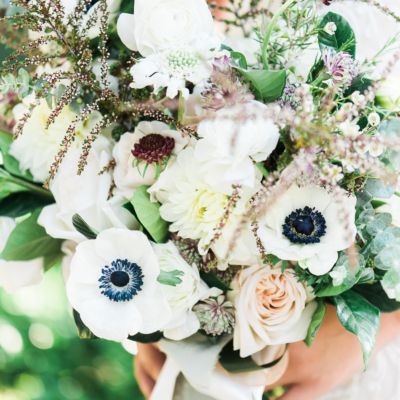 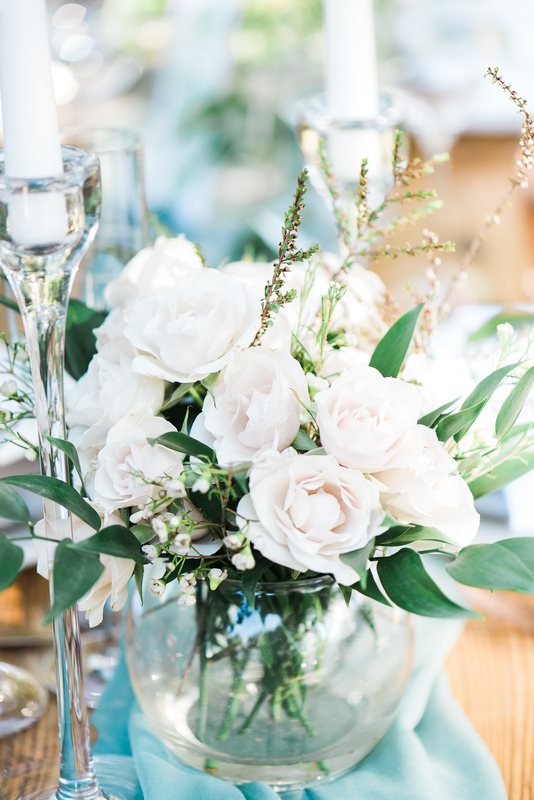 Featured on Coastal Bride and Aisle Society!